Health Insurance: PPO, HMO, Medicare, KAISER, ASHP, IEHP... More. Ying Z. Howe, L.Ac. 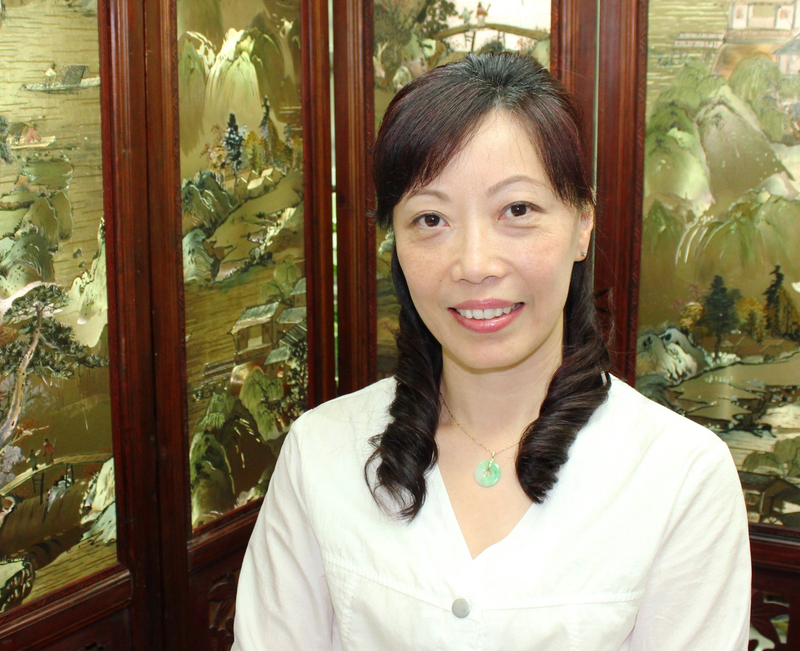 received her Oriental Medicine Doctor degree in China and became a Licensed acupuncturist in California . She has 8 years of medical clinic practice. Her specialties are fast pain relief , lose weight, fertility, allergy , improved Immunity, bells palsy, shingles, menopause and stress relief. Our patients said : " Dr. Howe does the best acupuncture and cupping !" . 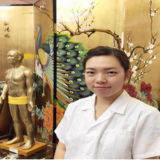 She uses a holistic, whole body approach which combines Acupuncture, Massage, Cupping, Gua Sha and Herbal or Nutrition remedy to treat patients with very satisfied rate.Through her experienced miraculous treatments, many patients found cures to health problems that have troubled them for years. Sherry Liu is a licensed Cosmetologist in China since the early 1990’s. She also is licensed in California as a cosmetologist for over 25 years. She is experienced in all skin care treatments such as anti-aging, antioxidant and anti-pigmentation. She also has a special safe way to treat on acne prone skin and specializes in treatments that brings you a relaxing and health way. Plus, the Bio-Electronic skin care which has the immediately result for wrinkle , eye bag, face lift and skin texture improved. She does the traditional professional Chinese facial massage with her magic hands during the skin care service . You will like her facial treatments much better than others once you try. Low Back Pain, Sciatica, Neck and Shoulder Tension , Migraines & headache, Stress and insomnia, Carpal Tunnel syndrome, Fibromyalgia, Cerebral or Stroke palsy, TMJ, Myashenia Gravis, Prenatal , etc. Zhang Xie , L. Ac. 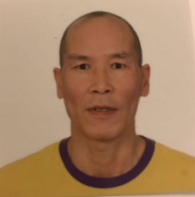 Ying Zhang Howe, L. Ac.